Want to check out Interference Archive, but think it’s not a space for kids? Think again! 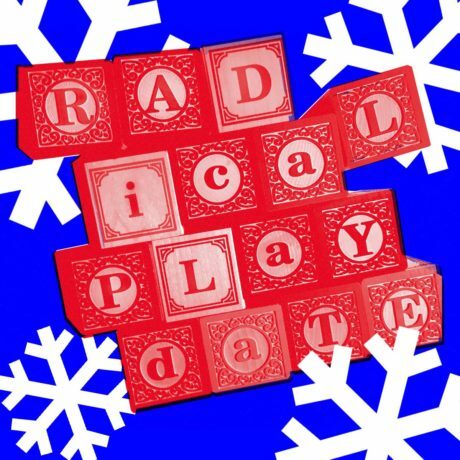 We’ve got Radical Playdate. 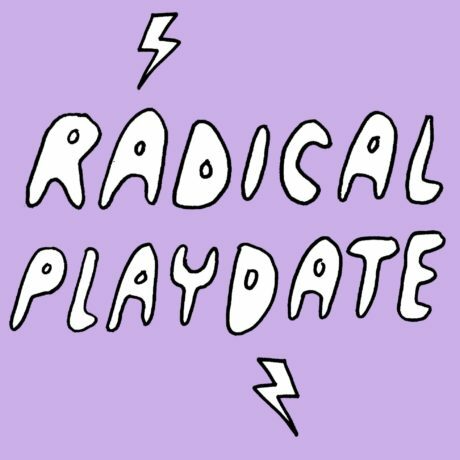 Kids can hang out and play, while you browse radical materials. All ages are welcome. We have storybooks and toys for little ones, and stencil-making and drawing for older kids. Bring a book, bring a snack, or just bring yourselves! The basic self-defense workshop covers strategies and safety plans for dealing with different levels of violence, emotional aspects of self-defense, and concrete steps we can take to help ourselves. Students of all skill and ability levels will learn basic physical-defense techniques including strikes, blocks and kicks; ways to get out of different grabs and holds, verbal exercises, and discussions about dealing with attackers who are strangers, acquaintances or intimates. In this hands-on, interactive workshop, participants will be taken through the process of brainstorming, researching, writing, visualizing, publishing and promoting infographics designed for activism and social change. After discussing strategies for how to research past graphics, explore appropriate iconography, engage in data storytelling, and subvert corporate aesthetics, we then turn the workshop over to participants, guiding them through a participatory design project. Join Interference volunteers and local Wikipedians in a rhizomatic campaign to improve coverage of women and the arts on Wikipedia. Participants will have the opportunity to work directly with archival materials in the Interference collection and explore intersections between art, feminism, and activism. 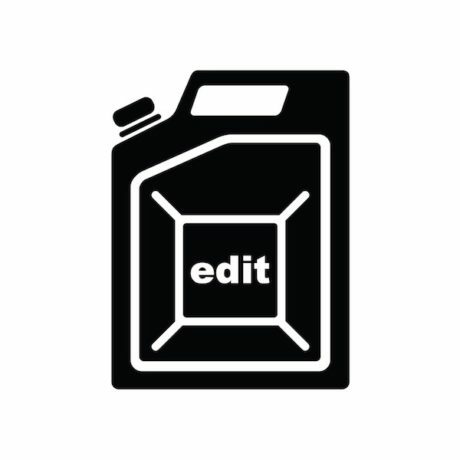 This edit-a-thon is one of dozens of Art+Feminism events happening in an asynchronous, worldwide effort to address a Wikipedia gender gap. 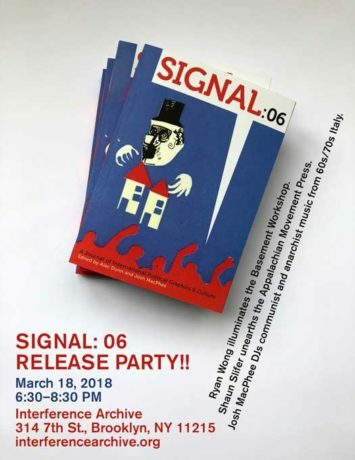 The new issue of Signal: A Journal of International Political Graphics & Culture is out, and we’re throwing a release party. Come grab a drink, check out the new issue, and see presentations by 3 contributors. 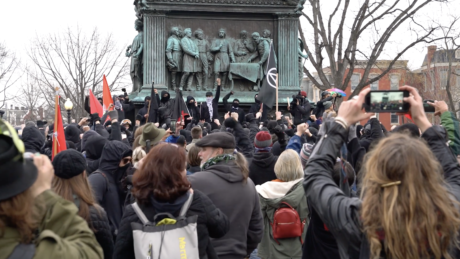 The resistance movement to fascism and white supremacy is diverse and creative, adapting to increasing threat and propaganda in the digital world. 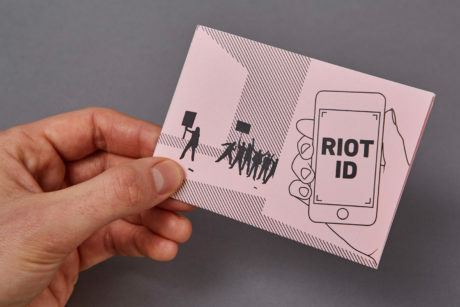 This panel discussion will explore the resistance to fascism and white supremacy, followed by a Cryptoparty for a hands-on workshop to learn more about the projects discussed. 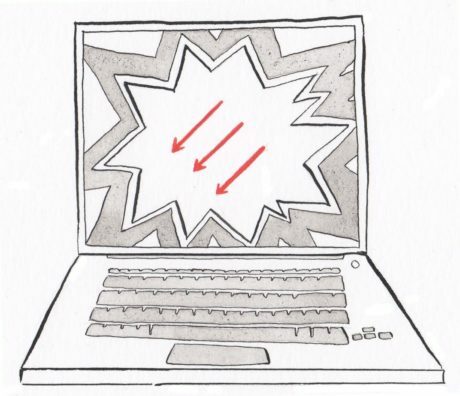 Groups joining us have developed tools that challenge white supremacy with projects that identify and remove online propaganda and through skillshares to enable us to protect ourselves. Our first hour will be a panel discussion and Q&A. This will be followed by the Cryptoparty, where we will split into small groups to work with panelists regarding their projects. Feel free to bring your own laptop! 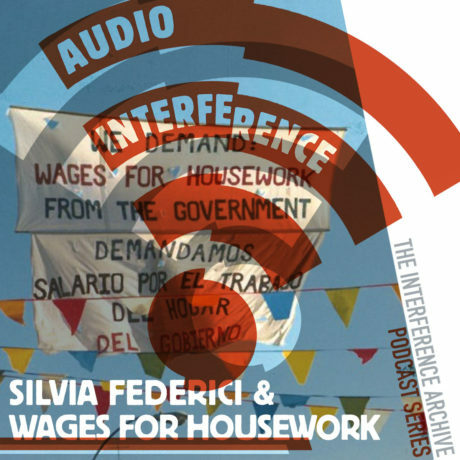 On February 9, 2018, Interference Archive presented a talk by Silvia Federici, co-founder of the Wages for Housework movement, on the publication of her new book, The New York Wages for Housework Committee, 1972-1977. Hear a recording of the full talk.